The graduate student housing community is a diverse group of fellow graduate students, faculty, and staff with whom you’ll develop meaningful and supportive relationships during your time at WPI. Graduate student housing is an ideal place to establish a balance between academic, social, and work life—all with the support of the WPI community. With the close proximity to campus and WPI activities, and plenty of social gatherings to enjoy, graduate students can make the most of their WPI experience. 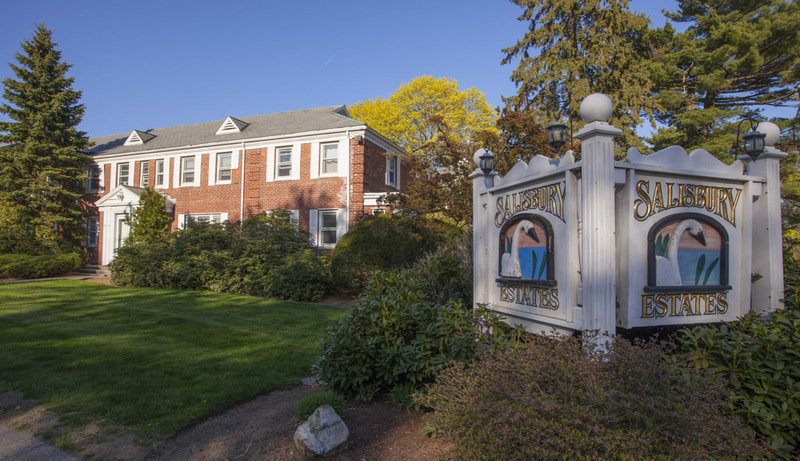 Graduate student housing is composed of apartments and single family homes conveniently located in the neighborhood surrounding the WPI campus, as well as apartments located at the Salisbury Estates complex adjacent to campus. Graduate properties are available for occupancy starting August 1 of this year. Occupancy ends May 31 of next year. Contract are non-renewable and only available for one academic year.